Jess Jones reached the singles and doubles quarterfinals of the boys 16 and under division of the Orange Bowl International Championship held this past week in Plantation, Florida. 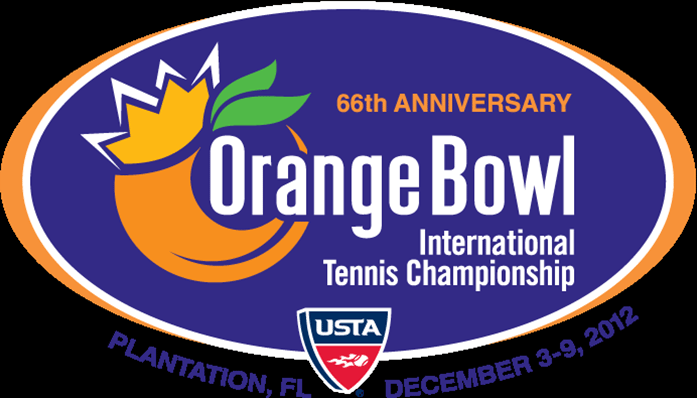 The Orange Bowl is one of the most prestigious junior tournaments in the world as it attracts hundreds of the top international players every year. Jones defeated a top player from Chile in the first round before taking out top ranked Americans Yancy Dennis and Cameron Klinger. In the quarterfinals he fell to eventual champion Andrey Rublev of Russia. In the doubles event, Jones partnered with American William Blumberg and reached the quarterfinals before falling to the #1 seeded duo in three sets. 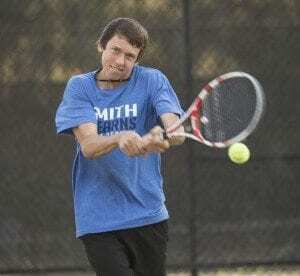 Jones is currently the #2 ranked player in the USTA/Southern Section and #9 ranked player in the Nation in the boys 16 and under division. It has been a great year for Jess and his success at the Orange Bowl was a great way to end it! We look forward to see what his future holds for 2013!